Some twenty years or more ago, while I was minister of Foreign Affairs and International Cooperation in the government of late former President Alhajie Dr. Ahmad Tejan-Kabbah, I was summoned to Parliament to answer questions on the sale of government buildings in London. I was returning home from an official visit to the Peoples Republic of China on the invitation of my friend and counterpart – the Chinese Foreign minister. 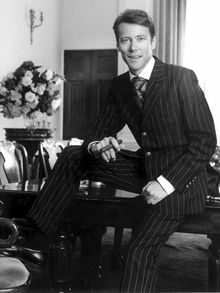 During our two day stopover in London, the courteous and very hardworking Willy Jones, his Excellency Cyril Foray – our High Commissioner to the United Kingdom, arranged an informal luncheon for us at his Hampstead residence in Northwest London. We were previously taken on a conducted tour of the Chancery Buildings, which were located at 33 Portland Place – the prestigious west end of London. The beautiful and delightful building had been acquired by the Sierra Leone government just before the country’s independence. But due to the lack of maintenance culture by various governments, the building suffered a serious state of disrepair. This gave rise to the City of Westminster Council in London, threatening compulsory purchase order, should the appalling state of disrepair continue. What happened to 33 Portland Place, London? 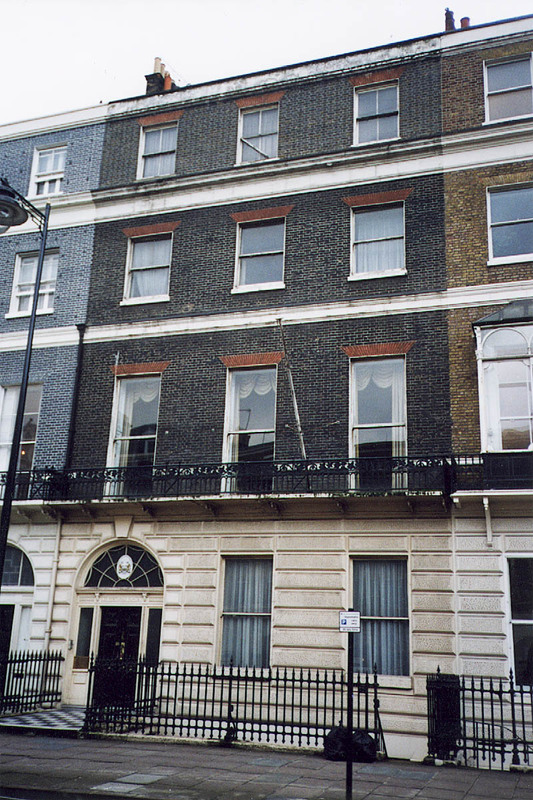 The High Commissioner – Professor Foray had arranged with a British property developer by the name of Lord Davenport to refurbish the building, under what I considered generous conditions. The government of Sierra Leone did not have the cash to pay outright for the repairs. So it was agreed that Lord Davenport will repair the two mews cottages at the back of the main building, rent out one of them, while the other would be used as the chancery until the main building was completed. It was also agreed that on completion of the building work, the High Commission would use the ground floor and basement, while the rest of the building would be let by Lord Davenport, until he recovered his agreed cost of repairs. On seeing what excellent job had been done on the mews cottages, I congratulated the High Commissioner – Cyril Foray. I told him that when the project was finished, he would be the proud occupant of an almost brand new building. We were joined for lunch by Donald George – a London based Sierra Leonean practicing Barrister at Law and a former contemporary in my days as Secretary-General of the Sierra Leone Students Union in the United Kingdom. There was no mention of sale either during our inspection of the building or during the lunch. Hence, I was astonished, when asked in Parliament whether the government had sold any official London buildings in London. And with the above background knowledge of what had transpired, I answered with confidence in the negative. Later, the High Commissioner sent a letter setting out the terms as had been explained to me, and I got the clearance of his Excellency to proceed. Some weeks later, I was shocked when I was shown a document purportedly addressed by Mr. George to the High Commissioner, in which he advised the latter that he would draft a letter for the government in which he would introduce the sale of the buildings without Freetown being aware of it. Indeed, such a letter came in, which the “ASSIGNED” was used in relation to the building. I was to learn from the Attorney General Solomon Berewa, that in legal terms, it meant legally handing over ownership of the building to Lord Davenport (Photo). My deputy at the foreign ministry had unfortunately been misled by the word, and without seeking the advice of the Attorney-general gave approval for the High Commissioner to proceed with the agreement in which the buildings were ‘ASSIGNED’. A long legal battle ensued, leading to an out of court settlement. 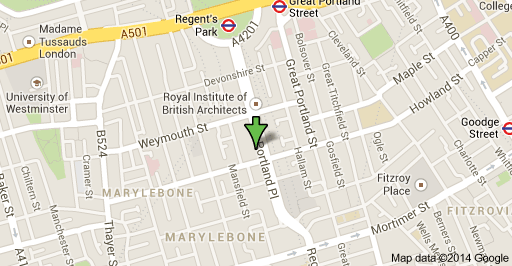 But sadly, we lost 33 Portland Place, London, all the same. Some three years later, the Awareness Times newspaper published that the man who took ownership of the building, had been found guilty of fraud in another property deal and sent to prison. 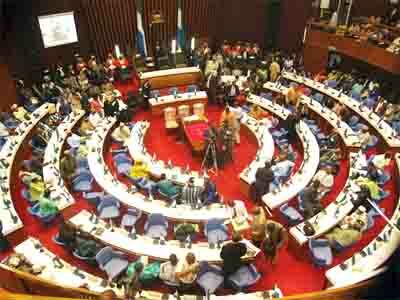 The paper hinted that Sierra Leone might regain ownership of the the building. After all those years, 33 Portland Place is in the news once more, but again for the wrong reasons. Quite recently a news item appeared in a London blog/website “SIERRA LEONE MATTERS, published by one Milton Margai. The news has provoked a heated discussion that the APC planned to repurchase the building at various staggering prices, ranging from £14 million to £48 million sterling. Practically every one regards the proposed deal as a rip off and another ploy by the APC to screw an already impoverished nation.